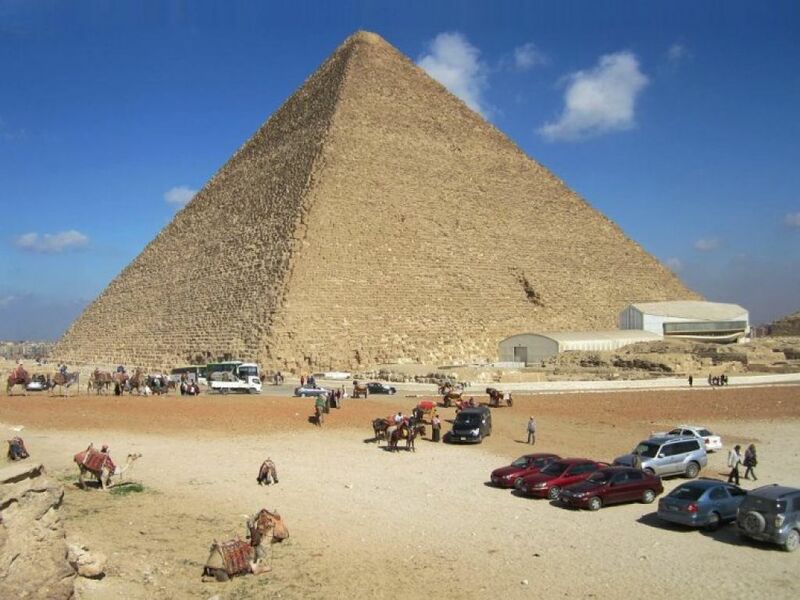 Why not take this short break to Cairo which is accessible for wheelchair travellers and explore Egypt's ancient history by visiting the incredible Giza Pyramids, including the majestic Sphinx and the legendary Egyptian Museum. 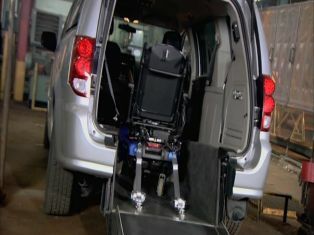 On your arrival at Cairo International Airport our Reflections representative will meet and assist you and accompany you to your Hotel by an accessible A/C adapted Vehicle for people travelling in wheelchairs. After checking you in he will confirm with you the pick up times for your tours before leaving you to relax and settle in. 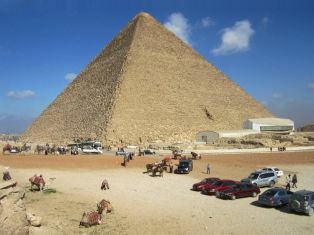 Your personal Guide will pick you up from your hotel in Cairo to enjoy a visit to the amazing Giza Pyramids. 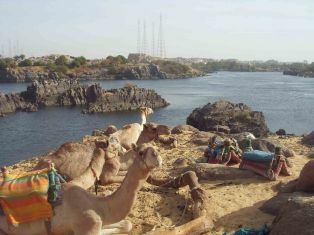 The Pyramids of Cheops, Chephren and Mykerinus. Then on to visit the majestic Sphinx the head of a pharaoh with a lion's body which dates back to the time of Chephren also take a visit to the Valley Temple which belongs to the Pyramids of Chephren . Take a visit now to Memphis which is the Old Kingdom.After your visit be driven back in comfort and safety to your Hotel .All places are wheelchair accessible. Over night in Cairo. After enjoying breakfast your Guide will pick you up from your hotel and accompany you on a visit to the fabulous Egyptian Museum which houses artifacts from the Pharaonic period. Here you will be able to view the wonderful Tutankhamun collection of treasure. There is an area here for wheelchair travellers We now journey on to visit Salah El Din Citadel which is a medieval Islamic fort.Carry on to view Mohamed Ali Mosque the most noticeable Mosque in Cairo with its Twin Minarets built in the memory of his oldest son these both include areas for wheelchair travellers. Enjoy your drive back to your hotel in comfort. Over night in Cairo. Our representative will pick you up from your Hotel by wheelchair accessible A/C vehicle to transfer you to Cairo International Airport for your final departure.